It’s still early in the new year, which means it’s a great time to start creating some new, healthy habits. Quitting tobacco is one of the best things you can do for your health. Some benefits happen quickly, such as your blood pressure improving, and other benefits occur over time, such as lowering your risk for lung cancer, your teeth and nails being whiter, and more. 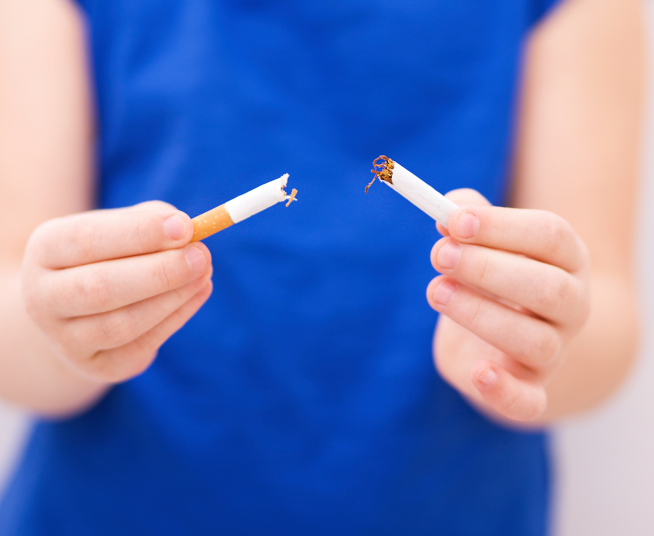 Quitting tobacco may seem like a daunting goal, especially if you have been smoking for a long time. Luckily, you don’t have to go through the quitting process alone. There are many free and low-cost resources that can help you quit. Check out our comprehensive list of resources, including written information about quitting tobacco, online resources for help, smartphone apps, how to obtain individualized counseling, in-depth information about smoking cessation medications, and more. Your employer may be a great resource to help you quit smoking. 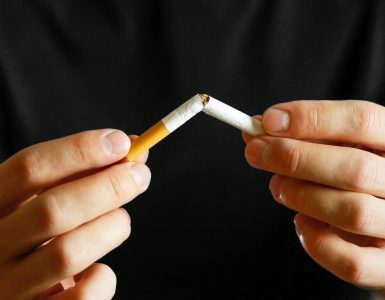 Many employers offer free tobacco cessation programs as part of the employee benefits package. Talk to your benefits or human resources team to find out what’s offered at your workplace. Also, ask your employer if they subsidize nicotine replacement therapies like nicotine gum or the nicotine patch (if they don’t, check online–you may be able to find coupons to use on these products). For more help finding free and/or low-cost resources, read the Healthcare Survival Guide! Join the Great American Smokeout!